Sunflowers are a summer staple we can’t get enough of. They’re bold, bright and happy…what’s not to love?? They have us glowing. Here’s how you can get the sunflower glow with our favorite picks for your home, your closet, your weddings and more! Our Floral Designers have been busy, busy making beautiful Sunflower Floral Designs. Shop wreaths, swags, and arrangements all made locally, right here in Champaign buy our team. 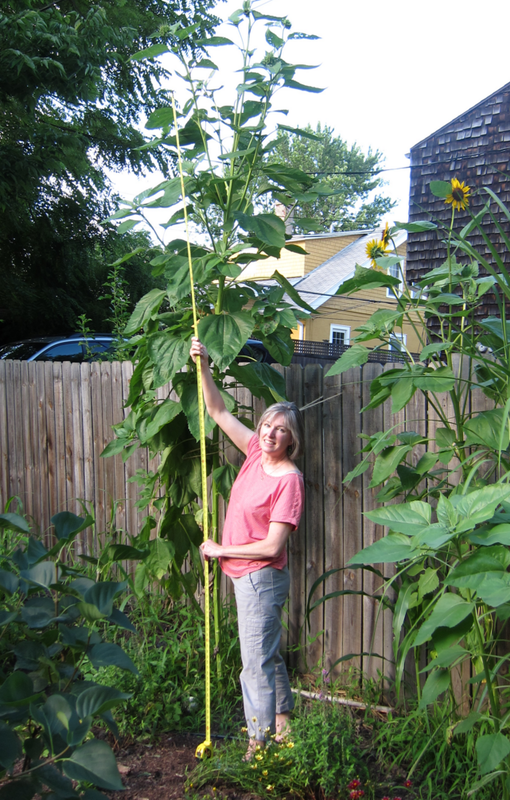 For a limited time pick between two beautiful Sunflower Swags, just 19.97 each! One of the best places to add a summer refresh quickly and easily is with your table settings. Pop in a few new textiles and dishes and you have a whole new look in no time. 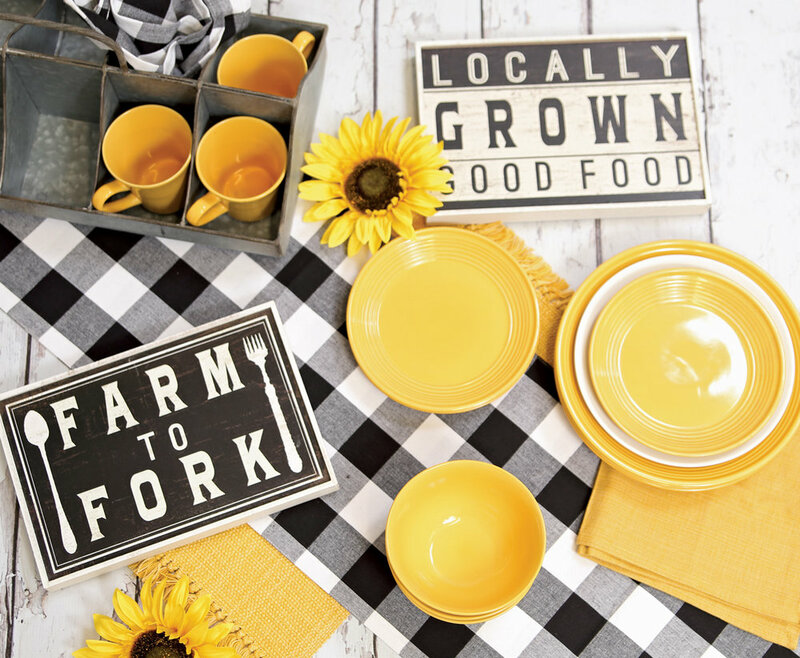 Inspired by bold sunflower blooms we love the pairing of bright solid yellow dishes (they start at just 1.97!) with our black and white patterned Table Top Textiles. Accented with Farmhouse Word Art from our Primitives by Kathy Collection and Galvanized Decor, and you have a bright, bold look perfect for Summer! Summer weddings are in full swing! These ideas show you how easy it is to incorporate the beautiful sunflower bloom into your wedding…without blowing that budget. We’re also obsessing over how beautifully the sunflower theme was used in a local wedding this Spring at Willow Creek Farms with cakes by Hopscotch Cakes and photography by Ebby Lowry. Here’s a peek at the beautiful occasion. Find burlap, ribbon, mason jars, silk blooms and more in our Wedding and Floral Departments to bring these ideas to your special day. Make a sunny first impression with a DIY Sunflower Wreath on the door! Watch the tutorial below to learn how easy it is to make your own with a little help from our floral department supplies, including Burlap, DecoMesh, Wreath Frames and more. Plus! Find beautiful burlap and sunflower ribbon and pre-tied bows to amp up your DIY’s even more. They’re waiting for you in all their sunshine beauty in our Wedding Department. You should glow, too! Visit our boutique for new, sunny styles that have just arrived…they’re new things to discover with items arriving almost daily. The classic pairing of sunflower yellow looks great with black and white tops, like this striped tank top from our Boutique. Add gold jewelry and a purse featuring one of our favorite summer trends – fringe! – and you have a fresh new look perfect for summer. Get the irresistible scent of a fresh field of sunflowers with our Yankee Candle Scent, Sunset Fields! It’s brand new this year and available in large jars, small jars, melts, tarts and votives. Come have a sniff! 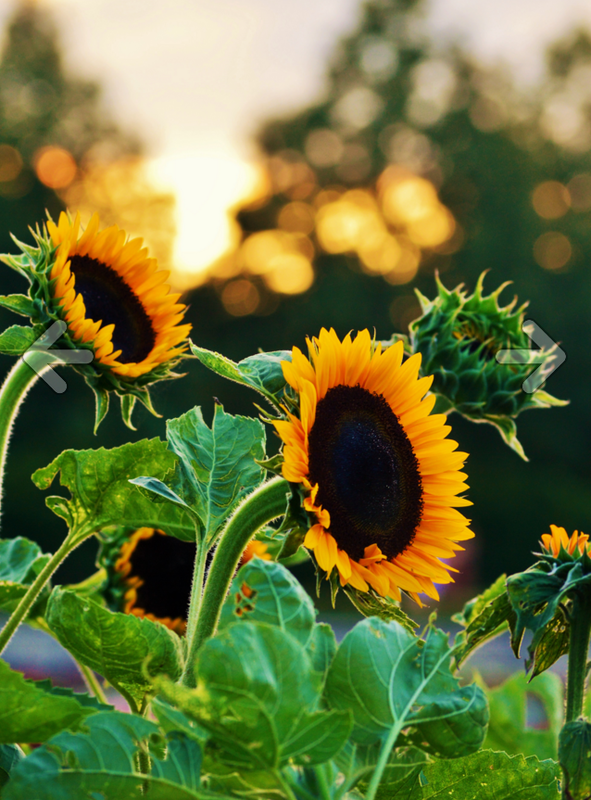 One of the best places you can get the Sunflower Glow is in the garden, of course! 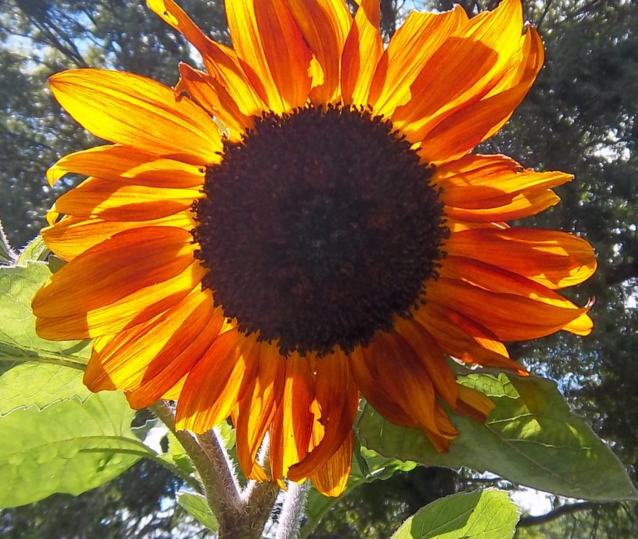 Here are few local picks of beautiful blooming sunflowers in local Chambana gardens we can’t get enough of. Thank you for sharing your beautiful garden shots, we love seeing them.